A few years after the tragic events of September 11, 2001, my wife and I visited the site in New York City. There was an overwhelming sense of sadness that permeated the atmosphere among visitors, even as the citizens in the area showed a great deal of courage and resolve. I returned home and wrote a few lines. A week later, I sat down at the piano and put music to them, then went into the studio with a couple of friends and recorded the song, which you can listen to here. 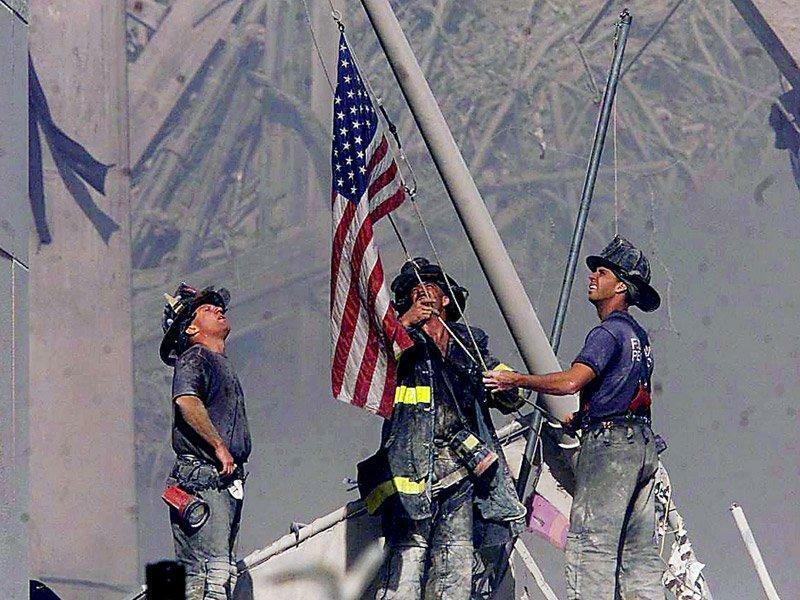 As always, our thoughts and prayers remain with everyone who lived through that day, and especially those who didn’t.